Riverside, California has long been known as the "City of Arts and Innovation." With our many museums, galleries, and areas of natural beauty, there are no limits to the wonders awaiting your eyes. It only make sense, therefore, that Riverside residents want to keep their eyes as healthy and functional as possible. 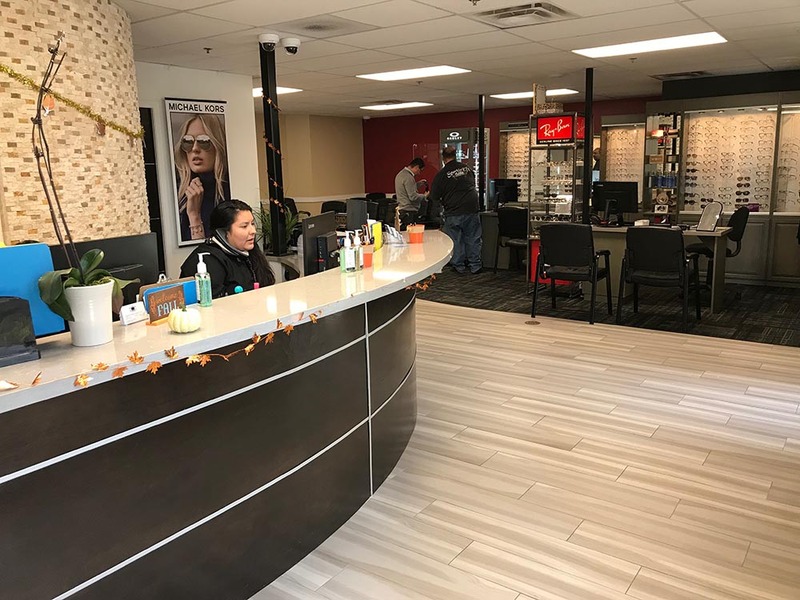 That's why we're so happy to welcome you to the official Riverside branch of Macias Eye Medical Center, your headquarters for family eye care services! 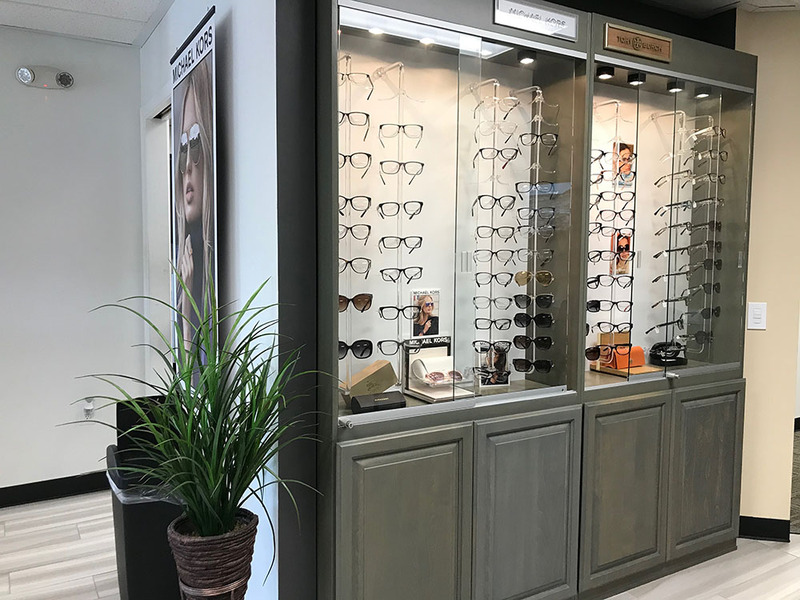 Every eye doctor on our team is hand-picked by our clinic owner/operator, Dr. Eduardo P. Macias. No matter which practitioner you're seeing, you can be rest assured that you're getting the highest standard of care. 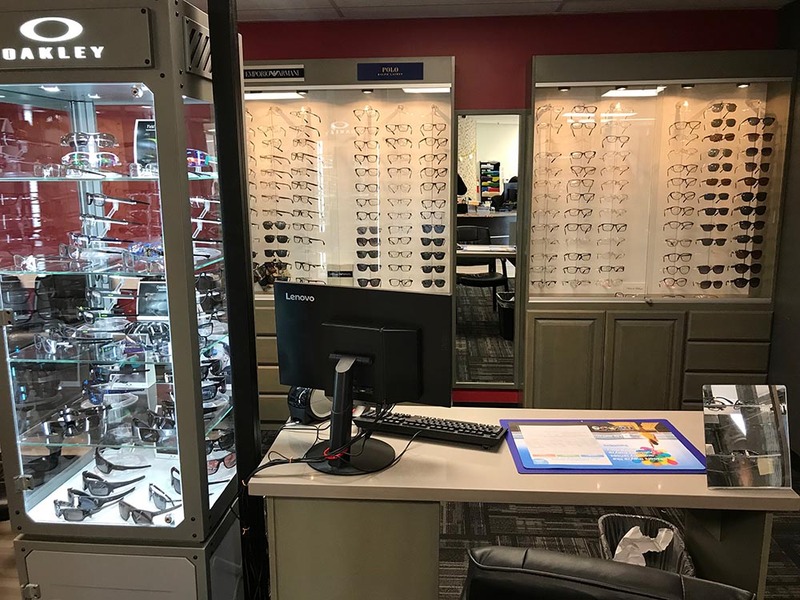 We work with you on all aspects of your eye care needs, from making sure you understand your treatment options and scheduling regular exams to smoothing the processes of insurance and payments. Every member of your family, from babies to senior citizens, can benefit from our mix of skill, experience, knowledge, advanced tools, and good old-fashioned caring attitude. 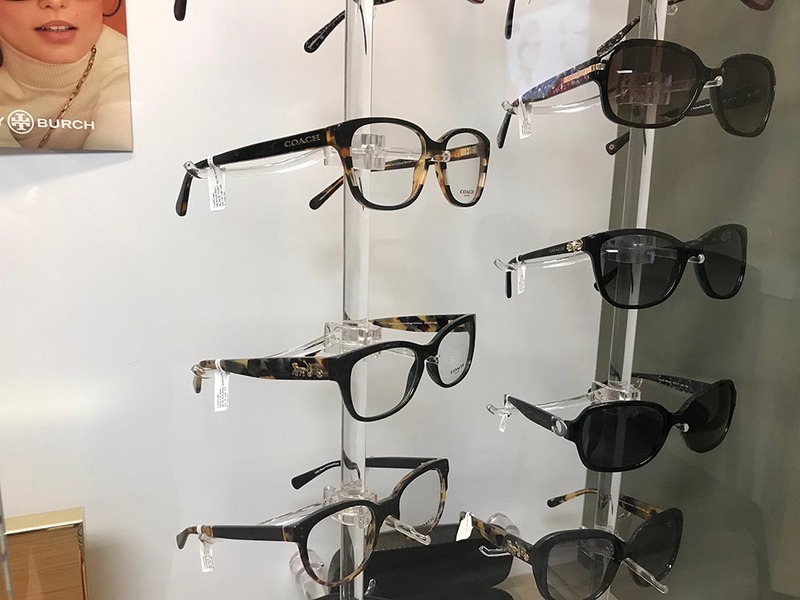 Eye and vision exams - Eye and vision exams can save your eyesight by catching eye diseases or vision problems that need to be corrected sooner rather than later. Our services include pediatric and senior eye exams. Contact lens exams - Contact lens exams are an important first step toward getting the right pair of contacts for your individual needs. 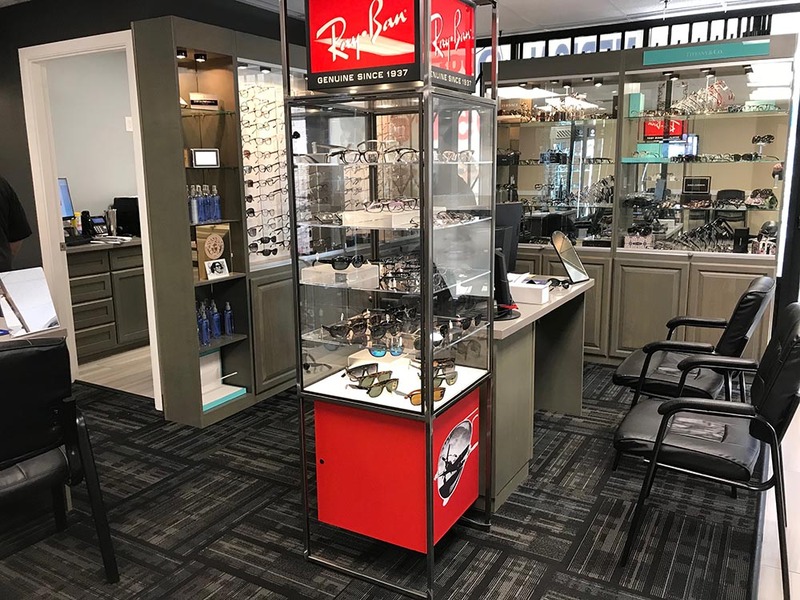 Contact lenses, eyeglasses and sunglasses - Our Riverside office can fit you with various kinds of contact lenses, including hard to fit contacts for specific challenges. 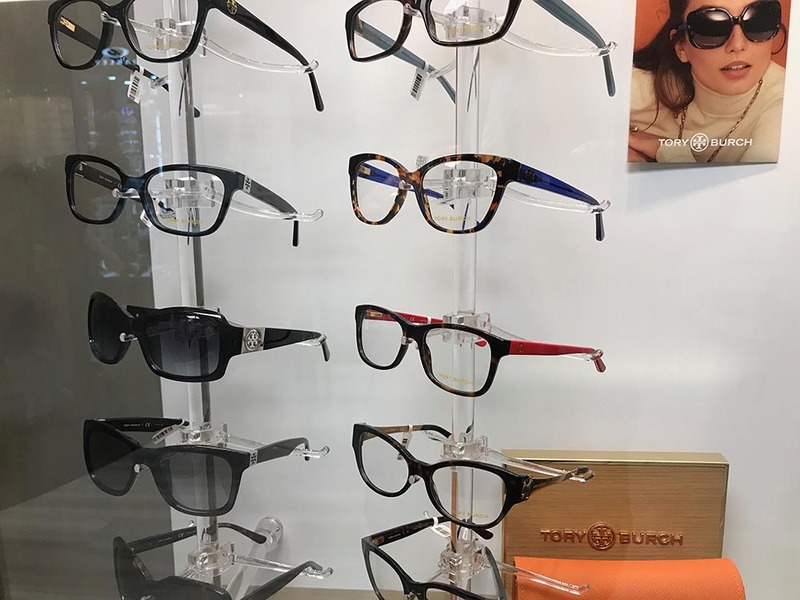 We also provide a wide range of designer eyeglasses and UV-blocking sunglasses. Sports vision care - Whatever your sport may be, our sports vision services could help you become better at it. 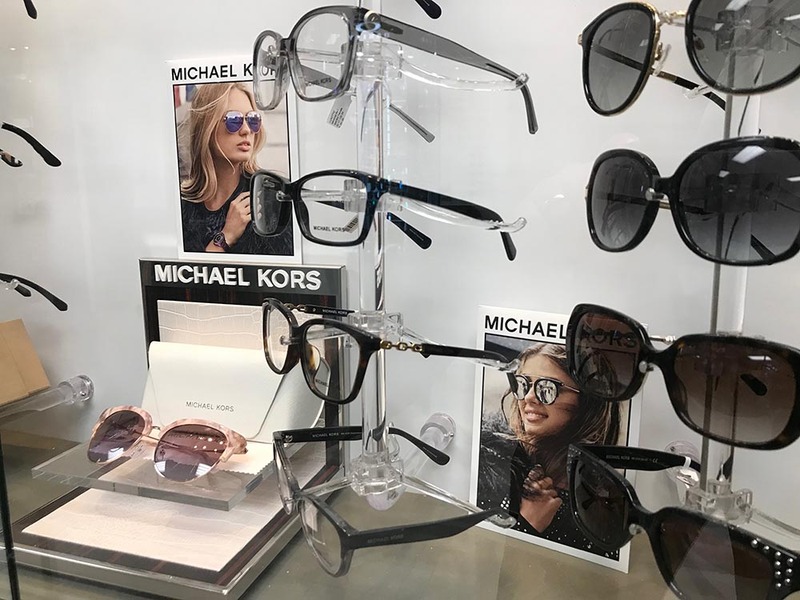 Eye disease/disorder treatment - Whether you're suffering from dry eye, computer vision syndrome, conjunctivitis or a sight-threatening eye disease, we can administer everything from vision therapy and medication to lifestyle recommendations. Eye surgery - We can perform surgeries to treat glaucoma, macular degeneration, cataracts, and other ailments. 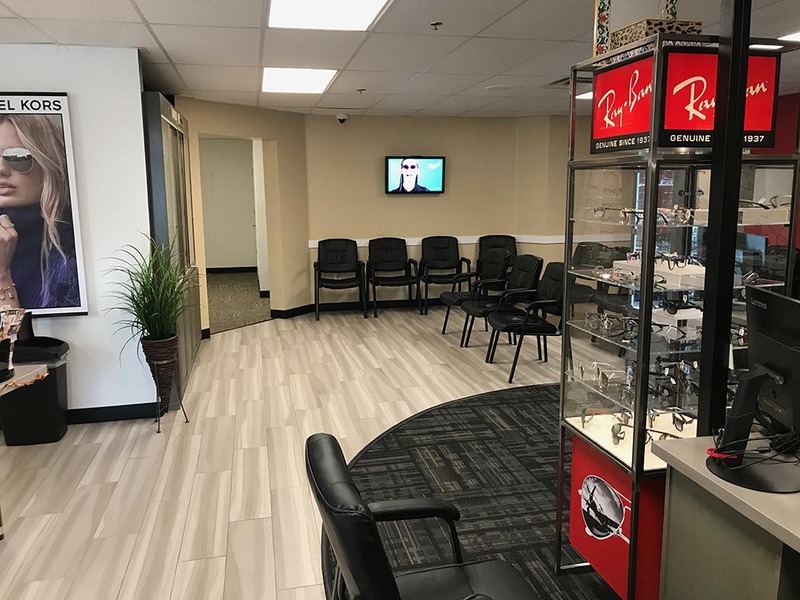 Ready to schedule your first visit to our Macias Eye Medical Centers Riverside clinic? 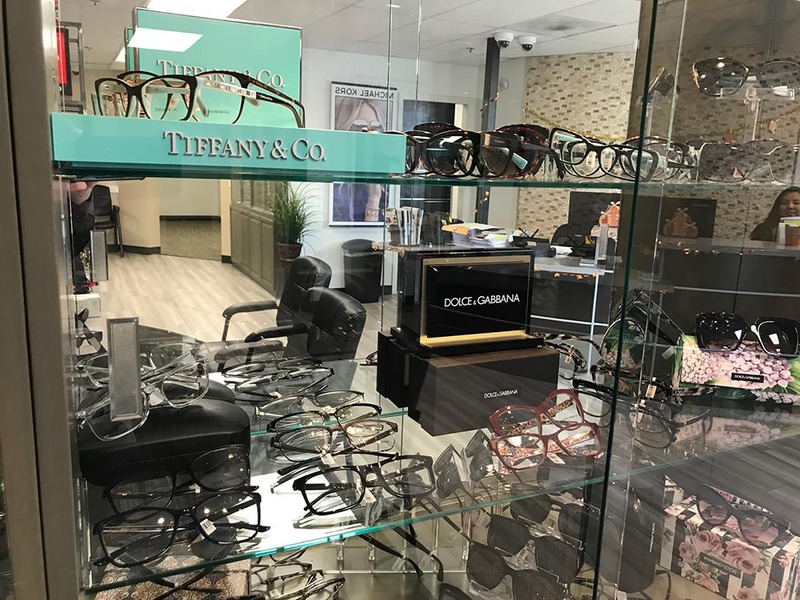 Call (909) 885-3933 or make an online appointment today!